Google Chrome is the best Web browser and it has great features. In addition, Chrome extensions add extra features to a Web browser and it makes the user experience more powerful and useful. There are thousands of Google Chrome extensions out there. Here we narrow into a list of 20 best Google Chrome extensions for every user. Note: Using many extensions can slow down your browser, so make sure which Google Chrome extensions most useful for you. LastPass is a password manager that keep your passwords in one place and log into accounts automatically. Lazarus Form Recovery helps autosaves everything you type so you can easily recover from form-killing timeouts, crashes, and network errors. 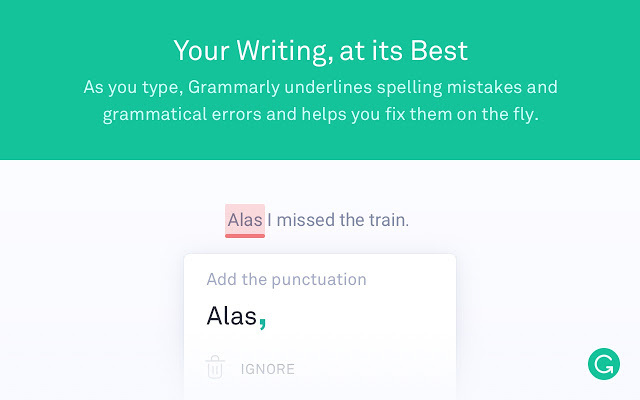 Grammarly is the best free grammar checker that help you write error-free content on email, Facebook and more. Google Translate lets you translate other language web pages or some text to your language. Google Dictionary extension help you to find the definition of an unfamiliar word. It clips web pages, chunks of text or bookmarks and read them later. Save to Pocket is another best Google Chrome extensions to save articles, videos and more. FoxClocks shows times around the world at the bottom of your browser. Tab Wrangler Chrome extension helps you close inactive tabs automatically after a certain time has passed. Full Page Screen Capture is useful Chrome extension to capture web pages screenshot and save as jpg image. Momentum Chrome extension turns the New Tab Page into your personal dashboard. Pushbullet allows send and receive messages and get call notifications in your browser. This Google Chrome extension brings together your devices, friends, and the things you care about. Hover Zoom is a helpful Google Chrome extension that zooms in on pictures that you hover over. 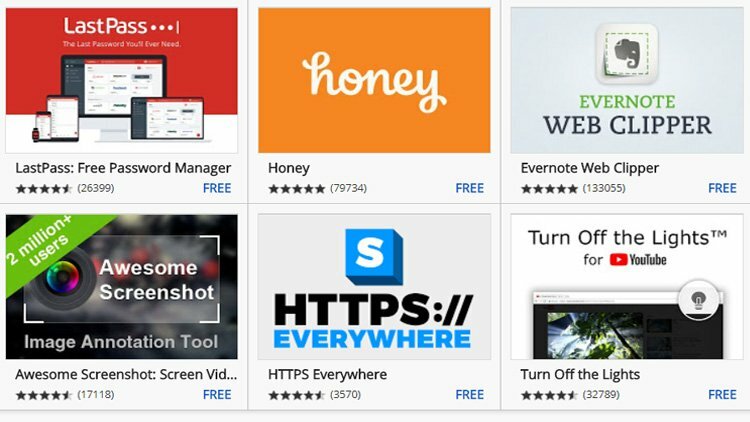 Honey is the best Google Chrome extensions for automatically find and apply coupon codes when you shop online. OneTab compresses all of your open tabs into a single tab page with links to all of the Web pages. You will save up to 95% of memory because you will have reduced the number of tabs open in Google Chrome. Boomerang is an email productivity tool that allows you to schedule messages to be sent or returned at a later date. 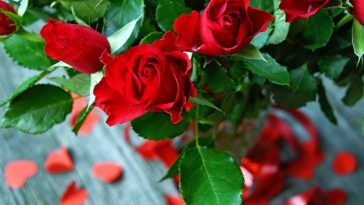 Write a message now, send it whenever even if you’re not online. HTTPS Everywhere extension is automatically switched thousands of sites from insecure “http” to secure “https”.